skin type: very sensitive skin and children. 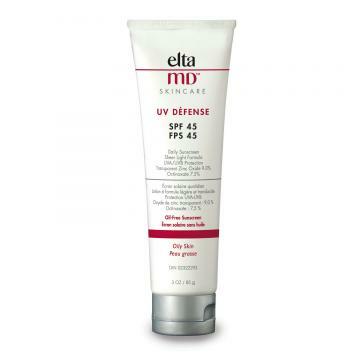 SPF 41 with 9% zinc oxide and 7% titanium dioxide for true broad spectrum protection. Chemical-free with natural mineral UV protection, oil-free and paraben-free, fragrance-free and tinted. 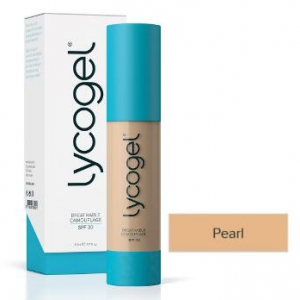 It is also water resistant that absorbs quickly and can be used on the face and body. It is also ideal for post procedure fractional laser treatments. SKU: 2578. 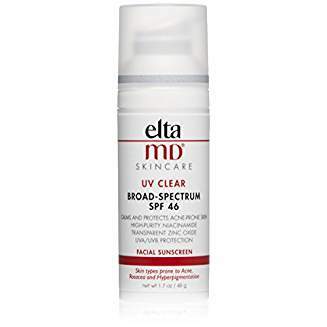 Category: ELTA MD Sun Blocks. Tags: Sun Care.